How Much Should Credit Repair Cost Your Clients? The sky’s the limit, but when you're building a credit repair business, you might actually make more by charging less. Remember, the goal is to “scale” your business. How do you do that? How much credit repair agents make depends on how they are able to scale and grow their business. The most successful credit repair specialists grow slowly and methodically, with reasonable pricing. Additionally, it’s important to offer good service so happy clients continue to use your service for a very long time (and tell their friends). Run this Credit Repair Business ROI Calculator and run some pricing projections! People charge all different ways: flat fee, pay per deletion, etc. But of all the methods we see, charging a one-time “first work” fee followed 1 month later by affordable, recurring monthly payments is always the ticket for high revenue. 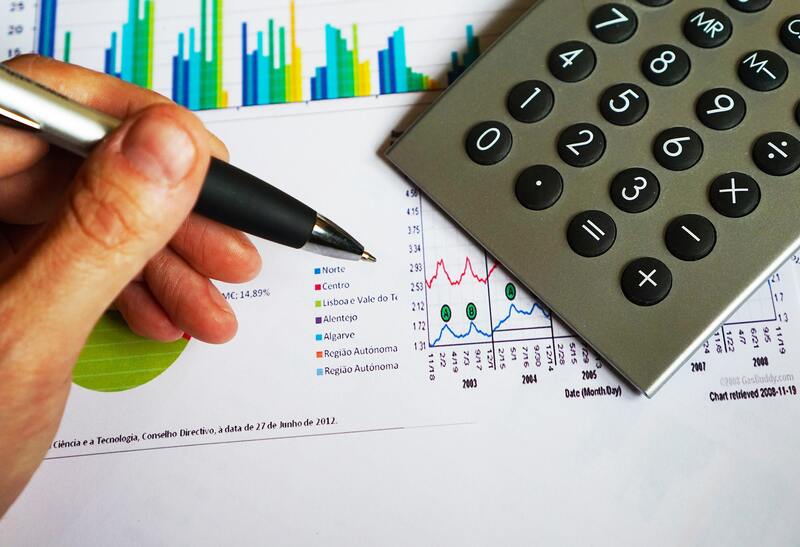 Business experts agree that pricing structure is one of the most important aspects of a profitable fee. A pricing structure may determine how much credit repair agents make. Credit repair millionaires agree that this is how credit repair works to make you thousands each month in recurring revenue! Since each client takes less than 5 minutes of processing per month (after setup) a proportionate credit repair price is appropriate. Then just focus on getting more and more clients. Give them awesome service and educate your clients on how to better manage their credit.  You might also want to visit the websites of the largest credit repair companies. The biggest one in America has the initials “LL.” They are making millions and millions with a proven business model, so why reinvent the wheel? Just don't copy any text or images from their site or you will hear from their legal department. Tip #4: Get a Merchant Account and Setup Recurring Billing and Payments! 2. Next, set up ChargeBee within your Credit Repair Cloud at My Company>ChargeBee. This is our most-requested feature ever! This integration gives you awesome superpowers to set automated recurring client payments by credit card within Credit Repair Cloud! 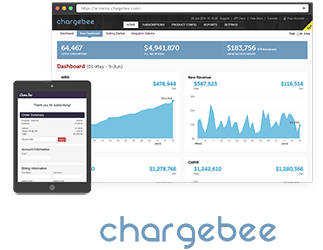 A Chargebee "Launch Plan" is FREE for unlimited use for your first $50,000 in revenue. Once you have your Merchant Gateway, sign up for ChargeBee. Get FREE Chargebee account from the link in My Company>ChargeBee.